Marijuana Laws in New Jersey - Tomes & Hanratty, P.C. Many states throughout the country are headed towards the legalization of recreational marijuana. In New Jersey, however, there hasn’t been very much movement towards that legalization even though there has been a lot of talk about it. Despite the fact that the new governor wished to have marijuana legalized by the end of April, it still hasn’t happened yet. Now, the new goal is just around the corner on June 30. However, it still seems unlikely that anything will really happen just yet. In the meantime, it is important to remain aware of the laws that are in place. 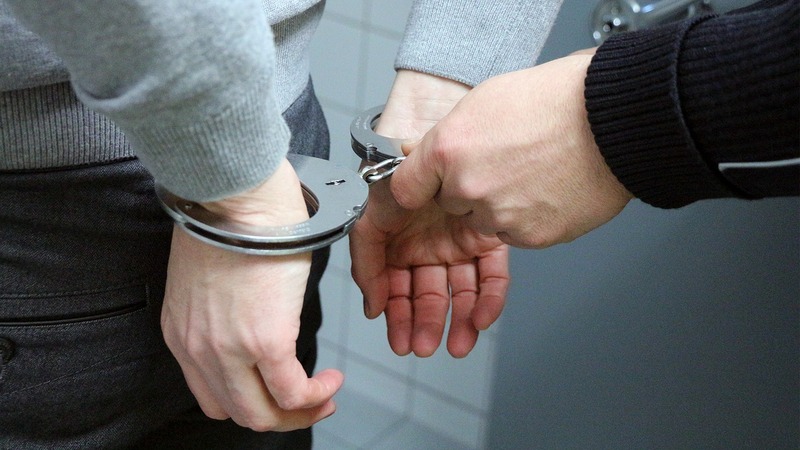 If an individual has 50 grams of marijuana or less in their possession, they will be subject to a disorderly person offense, a maximum fine of $1000, and the potential for up to 6 months of incarceration. If an individual has more than 50 grams of marijuana in their possession, they will face a crime that may result in a maximum fine of up to $25,000 and the possibility for up to 1.5 years of incarceration. It is important to be aware that if an individual is arrested within 1000 feet of a school, they will face an additional fine as well as 100 hours of community service on top of the other penalties. If you have questions about marijuana possession charges in NJ, contact us today.